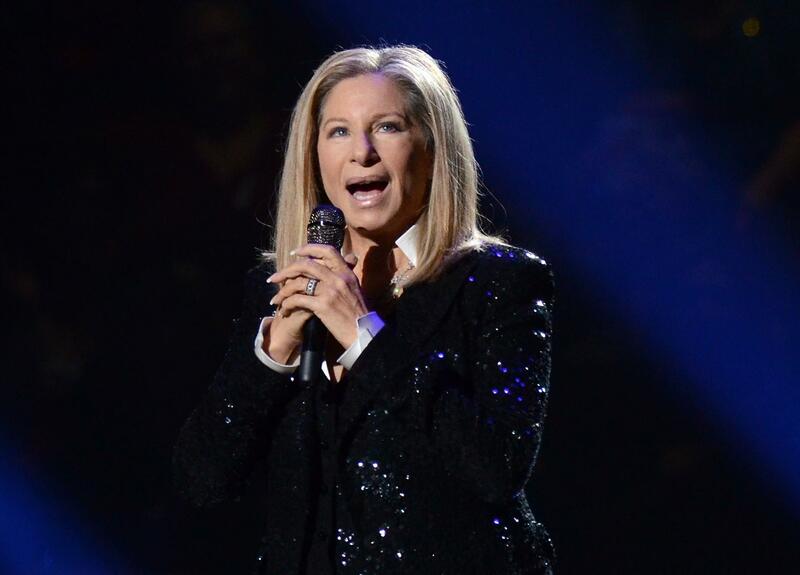 Sat., March 17, 2018, 2:25 p.m.
LOS ANGELES – Barbra Streisand said she’s never suffered sexual harassment but has felt abused by the media. Streisand said that when she was a young star (and before Wallace joined “60 Minutes”), he asked her hurtful questions during a TV interview and she called him afterward to complain. But on a subsequent show, Wallace told viewers who’d objected to his treatment of Streisand that she “loved” the interview, according to the star. Murphy (“Glee,” “American Horror Story”), who admitted to being nervous as he began his one-on-one conversation with the star of “Funny Girl” and award-winning TV specials dating back to 1966’s “Color Me Barbra,” said he owed his career to her. Published: March 17, 2018, 2:25 p.m.